Fiber optic communication technology has emerged for a long time. It makes data transmission faster and faster, and itself has gradually become indispensable. Our business and daily life have benefited a lot from this technology. But how much do you know about fiber optic technology? What is an optical cable? 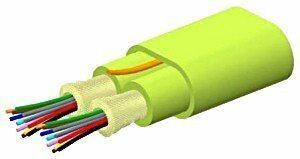 What is an optical cable used for and why use an optical cable? What Is an Optical Cable? Optical cable, also known as fiber optic cable, is a kind of cable that has strands of glass or plastic fibers inside individual protective covers. The optical cable is used for digital data signals transferring in the form of light. The fiber optic cable distance can be up to hundreds of miles. 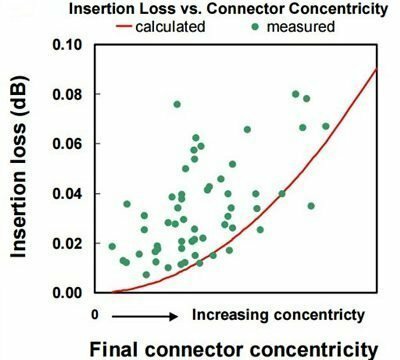 In addition, optical cable has higher throughput rates than those achievable via electrical communication cables. As for fiber optic cable types, there are two common types: single mode fiber and multimode fiber. No matter single mode fiber or multimode fiber, the basic fiber optic cable structure contains three parts: the core, cladding, and outer jacket. The cylindrical transparent core is very thin and flexible. The cladding is transparent, too. While the material of the cladding is different from that of the core. Finally, the outer jacket (or coating), whose main function is purely to protect the core and the cladding, is often made up of strong and flexible material. Getting to know what is an optical cable and what is an optical cable used for in the previous text, here comes to another point – why use an optical cable. The fiber optic cable advantages are listed below. Long Distance – As stated above, fiber optic cable distance can be up to hundreds of miles. Generally, a single mode fiber distance is about 200 km while multimode fiber distance is 2 km. Fast Speed – Fiber optic cable speed varies on single mode fiber and multimode fiber. Single mode fiber speed is among 100 Mbit/s, 1 Gbit/s, 10 Gbit/s, 40 Gbit/s and 100 Gbit/s, but it usually runs at 40 Gbps or 100 Gbps for the long-haul data transmission. Multimode fiber speed is typically among 100 Mbit/s, 1 Gbit/s and 10 Gbit/s, but it also can support 40 Gbps or 100 Gbps for the relatively short distance. 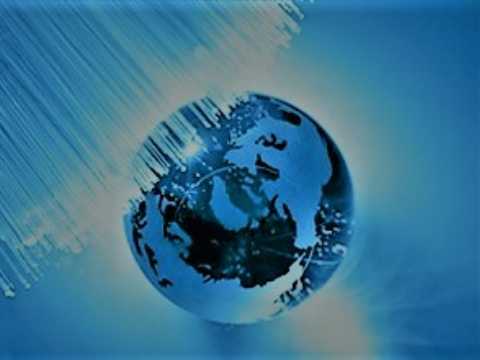 Overall Low Cost – With fiber network being common, optical cable price is not as high as before. You can choose single mode fiber patch cables and multimode fiber patch cables among various fiber optic cable manufacturers. 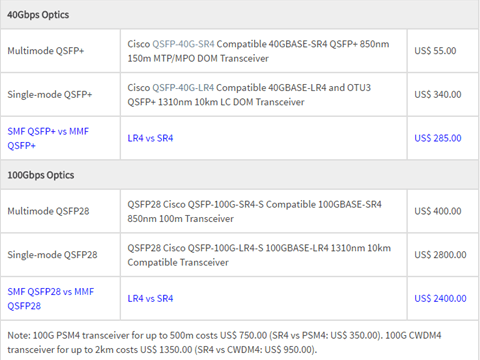 FS.COM is a nice place to buy optical cables whose optical cable price is very low compared with other cable suppliers. And most of the fiber cables are in stock and ready for shipping. After reading this post, you should be able to get a general picture of what is an optical cable and why do we need it. There is no doubt that the future of optical communication is expected, and optical communication will bring us more opportunities and convenience. If you have not deployed an optical cable network, now is the time to begin. Please remember: buying optical cables from a reliable fiber optic cable manufacturer would save you lots of money and maintenance time. Related article What is Fiber Optic Cable and How Does it Work?